How will branding yourself as a Driving Instructor and a small business keep you “top of mind” with your students and parents? 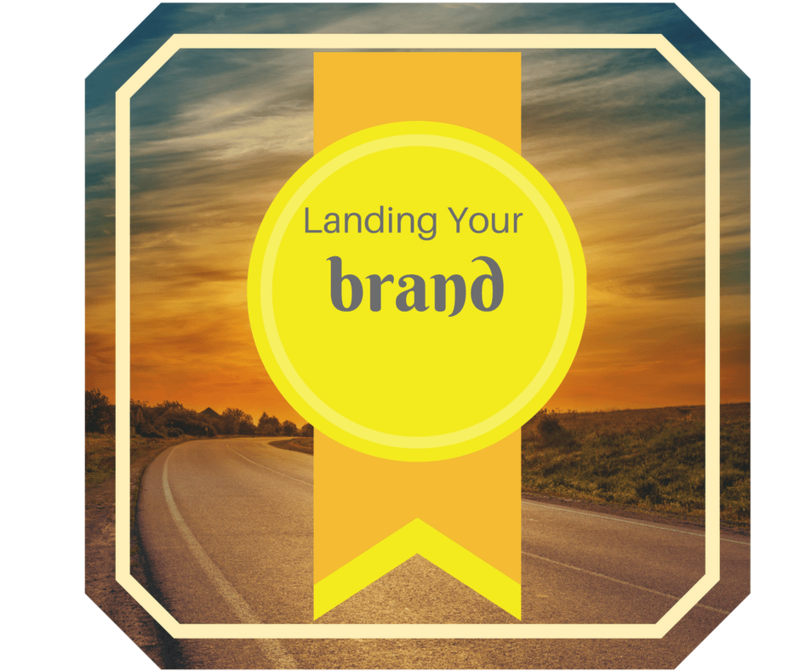 What do you need to spend on branding – a small fortune? How is that some Driving Instructors get away with charging a little more for their driving lessons than others yet still seem to be leading the way with lots of business and recommendations. Customers will pay for perceived value for money. With delivering a consistently excellent service and creating an enjoyable and educational experience for learner drivers (and parents), the market will place value on this and pricing becomes insignificant as they see the expertise and value in what is being offered, delivered and maintained. As the old saying goes – “You get what you pay for”! If the experience meets the expectations of what a student and parent expect and deserve – they will value it. Your brand basically sums you up as a Driving Instructor and once you have established it, keep building it and protect it by meeting your students and parents expectations consistently – the same experience for past, present and future customers. What messages are you planting in your customer’s minds? When a customer speaks to a friend about your services, what are they saying? If they see an ad from your business, how do they feel? Most of all, if they book lessons with you – what do they expect and are their expectations fulfilled? All these things are considered when selecting your driving school over another? Many of us may think that our “brand”, starts and ends with the lesson. Our service, knowledge and expertise is top priority but our students also remember us because of the overall experience they receive. Your brand as a Driving Instructor or Driving School is earned over time – not over one lesson. How you do they book with you? Most importantly how easy, conveniently and seamlessly does all of the above happen? And how do each of the above actions impact your day as a driving instructor? These mundane tasks, phone calls and texts take up YOUR valuable time – time that could be spent on more important aspects like ongoing development, training, focussing more on lesson content and adding value in other areas that you only think and dream of? Don’t forget a day off or a holiday here and there! If you have other instructors as part of your brand – take onboard their ideas and expertise so everyone is on the same page with “consistency”.